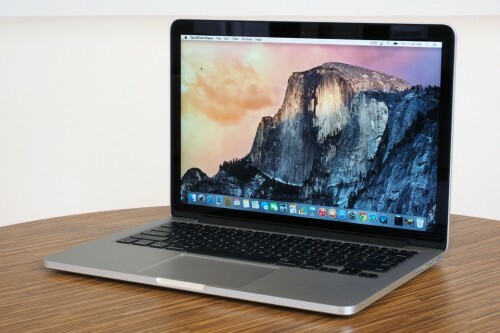 Apple has killed the traditional Mac startup chime with the release of the updated MacBook Pro. First users who purchased the entry-level 13-inch MacBook Pro confirm that there’s no startup sound. There are other proofs as well. 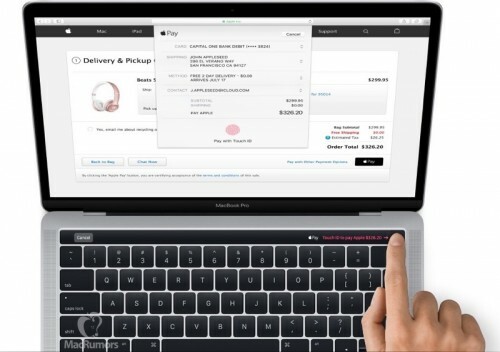 Yesterday, Apple announced the updated MacBook Pro with OLED Touch Bar and a number of other hardware improvements. If you missed the media event and haven’t yet seen the new notebook, below you can watch some of the first hands-on video featuring the 13-inch and 15-inch MacBook Pro. 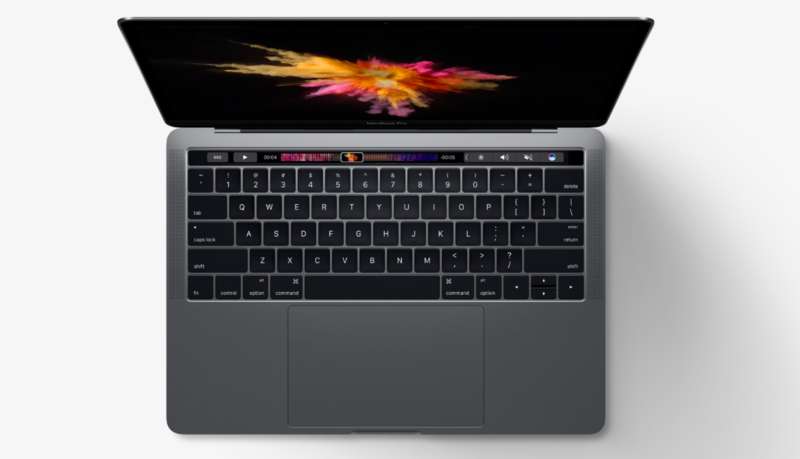 Aside from showing the updated MacBook Pro with OLED touch panel, Apple has just announced the new lower-end 13-inch MacBook Pro without it to replace the larger MacBook Air. The company also ditched the 11-inch Air. Apple has just announced the long-awaited 13-inch and 15-inch MacBook Pro. 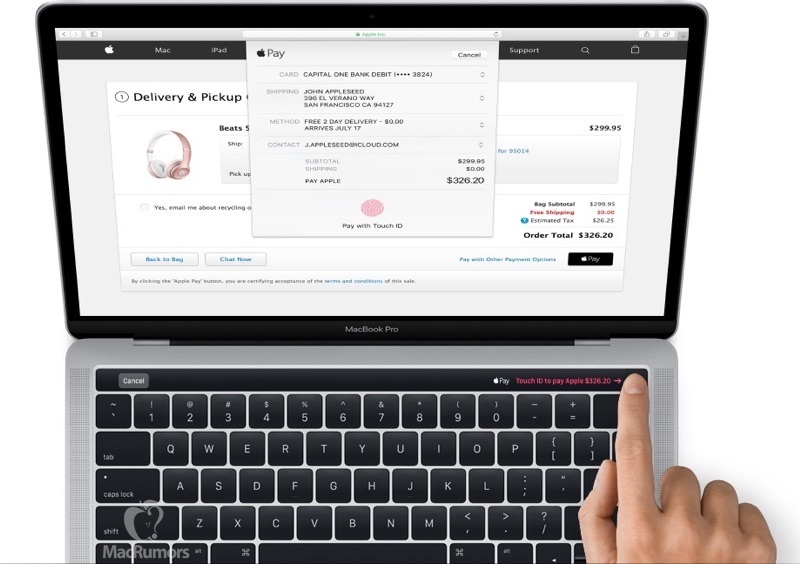 The ‘Pro’ model features a brighter and sharper Retina display, new OLED touch bar capable of performing a wide range of features, Touch ID scanner for Apple Pay, keyboard with a second-generation butterfly mechanism, dual speakers, and a new hinge. 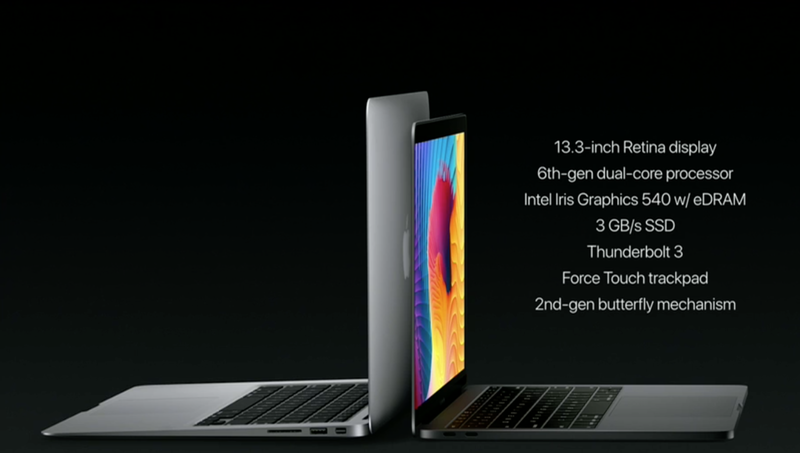 Apart from that, the updated MacBook Pro is equipped with a bunch of Thunderbolt 3 ports. The upcoming all-new MacBook Pro with an OLED touch panel is no longer a surprise. Several images have been found in macOS Sierra 10.12.1 showing the new laptop. The photos below clearly show the Magic Toolbar with Touch ID. Notably, it appears that the fingerprint recognition is added to the area of the touch panel where the power button used to be on previous models. Apple has released macOS Sierra 10.12.1 to users worldwide. 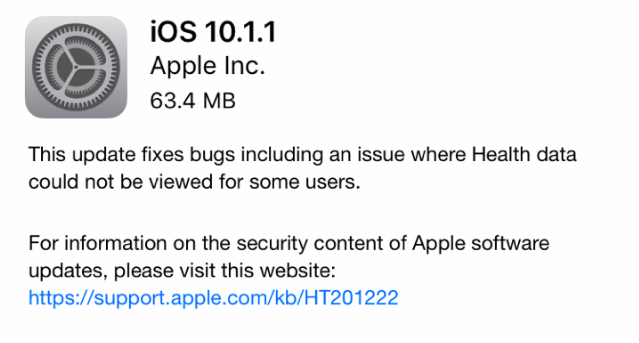 The update, according to Apple, contains stability, compatibility, and security enhancements for all compatible Mac computers. Apple released iOS 10.1 with new Portrait camera mode for the iPhone 7 Plus, transit directions for Japan, and a wide number of bug fixes and stability improvements for Messages, Maps, Apple Watch, and other areas of the operating system. 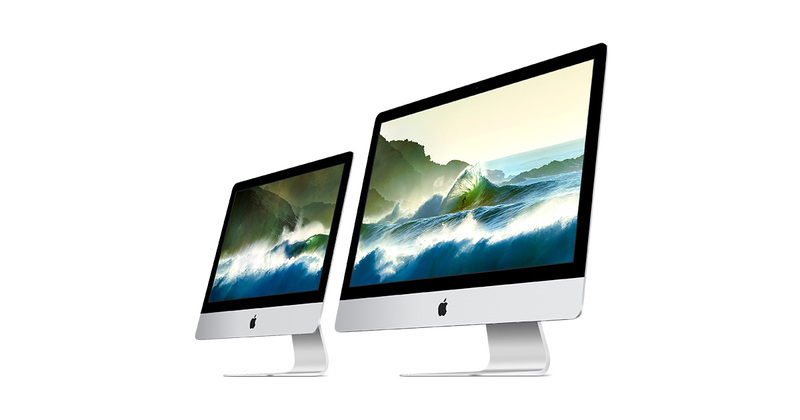 According to the latest report from Ming-Chi Kuo, we won’t see the updated iMac and 5K display at the upcoming “Hello Again” event. 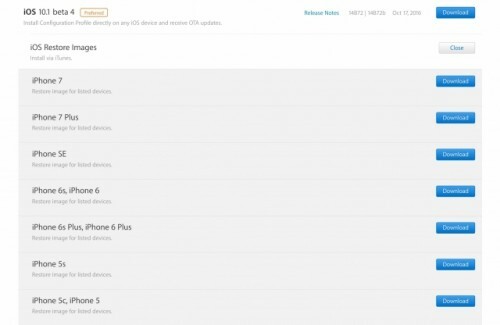 In fact, these devices will be released only next year. On October 27, Apple will show us only the new MacBook Pro and possibly the 13-inch MacBook Air. 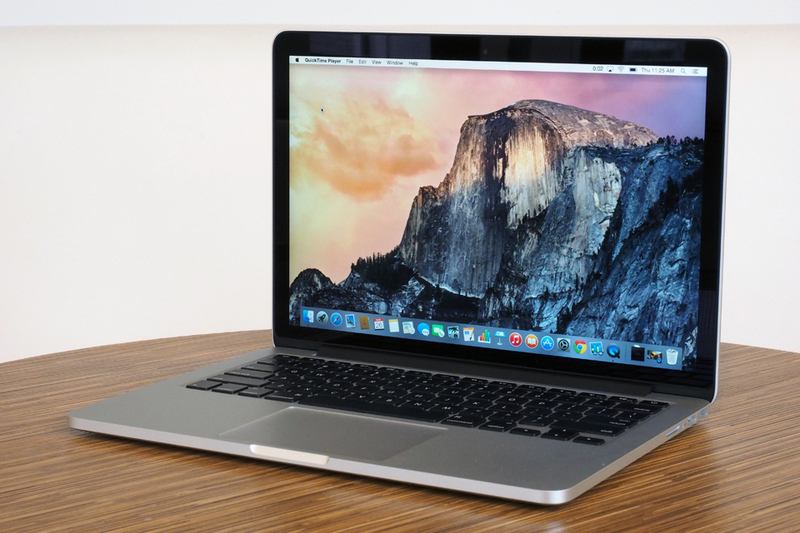 The rumors about the upcoming MacBook event have been confirmed. 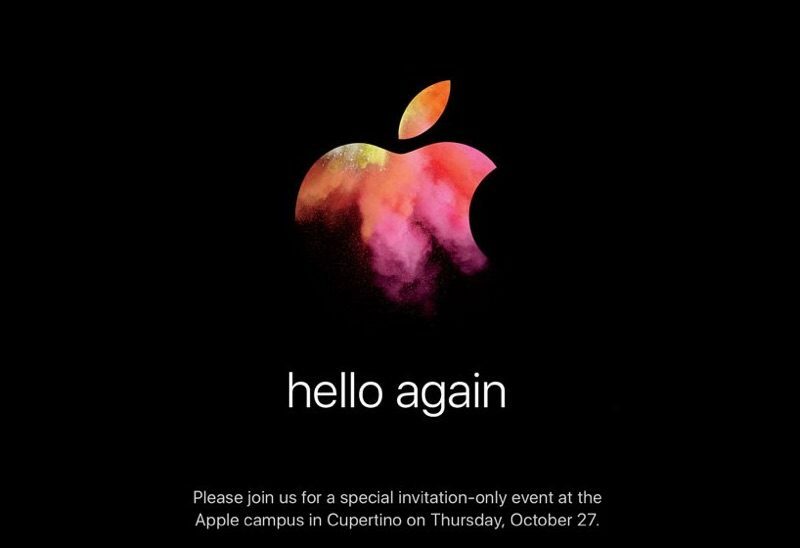 Apple has started sending out the invites for the "Hello Again" event that will take place on October 27 and hopefully be dedicated to the new MacBook lineup. According to the latest report shared by a Japanese blog Mac Otakara, Apple may unveil the updated MacBook Pro by the end of this month. Moreover, the company will reportedly start shipping new laptops to retailers at around the same time. The report is based on rumors from Chinese supply chain sources, so I suggest to take it with a few grains of salt. 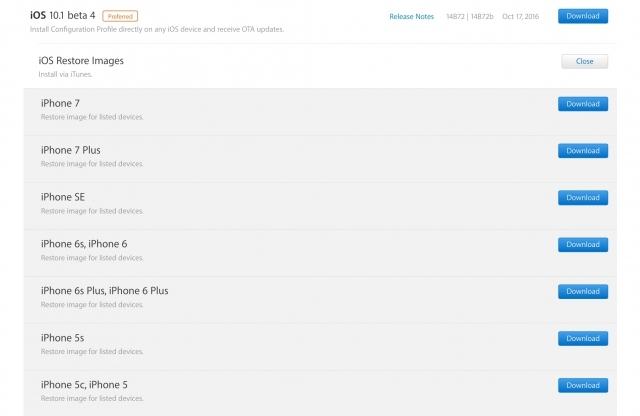 Apple has released iOS 10.1 beta 4 to developers and those users who have a valid public beta tester account. Both software versions contain some improvements and bug fixes and have build numbers 14B72 and 14B72b respectively. iOS 10.1 brings new Portrait camera mode to the iPhone 7 Plus and has a number of under-the-hood enhancements. The public release date of the new firmware version remains unknown at the moment. If you have a developer or a public tester account and a compatible iPhone, iPad, or iPod touch, you can download and install the update right now. Don’t forget to back up your device in case something goes wrong during the update. Apple has released iOS 10.0.3 with a fix for cellular connectivity issues reported by a number of users from all over the globe. 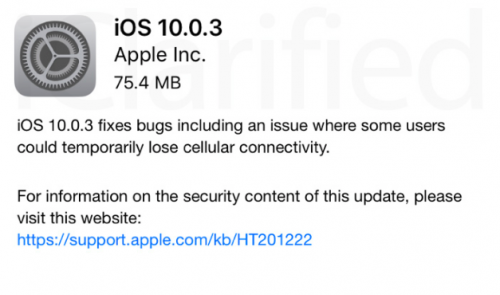 If you own a compatible iPhone running a previous version of iOS 10 and face problems connecting to the cellular network, especially after turning off the Airplane mode, you should definitely give this update a try. According to the latest report from Gartner, Mac shipments declined 13.4% in the last quarter. Apple managed to sell only 4.9 million Mac units that accounted for the market share of 7.2%. As to the global computer market, it is experiencing problems as well. 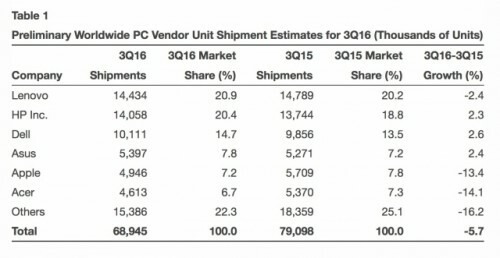 PC shipments in Q3 2016 reached 68.9 million, which is a decline of 5.7% year-over-year. Apple has just announced that iOS 10 adoption has reached 54%. The figure is based on the statistics gathered by the App Store, so it includes only those devices that have been active over the last couple of weeks.